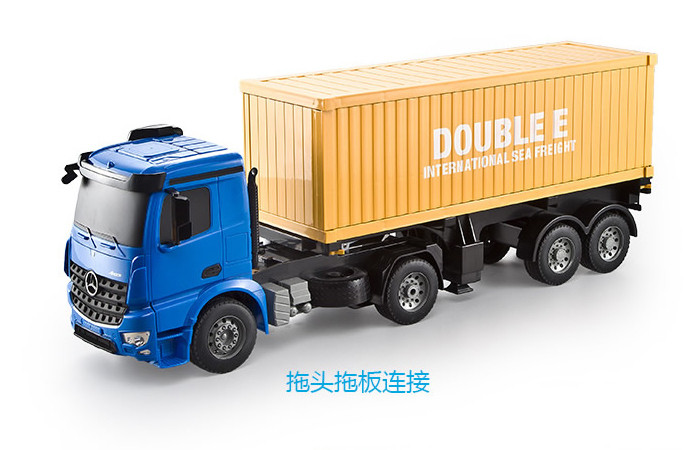 - Size: 60.6cm x 21.7cm x 16.1cm ( cm = Centimeters). 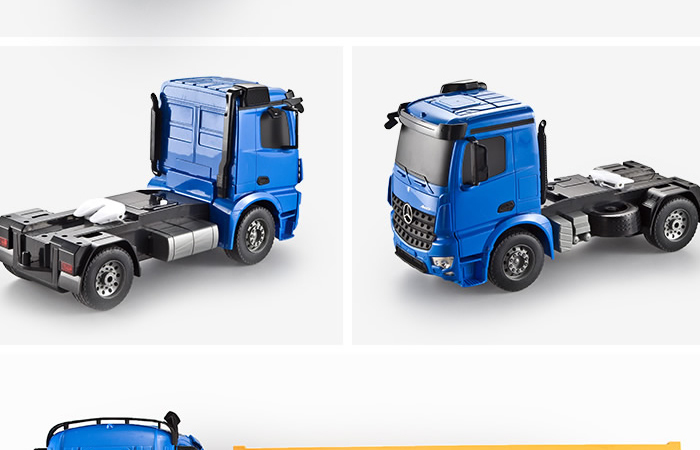 - Simulate Sounds: engine, revise, horn. 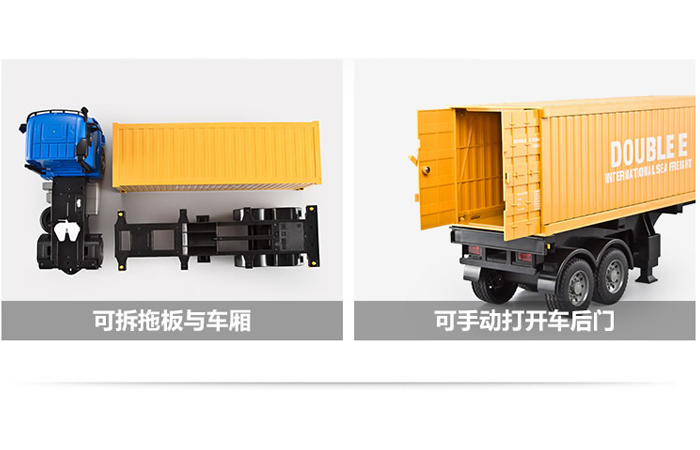 - Simulate lamps: front and rear lights. 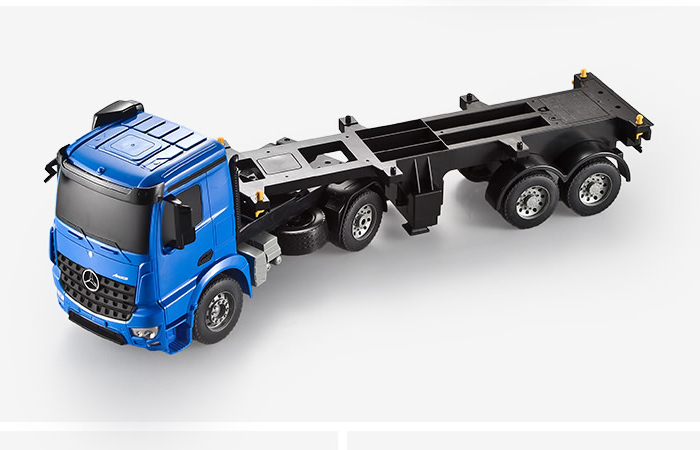 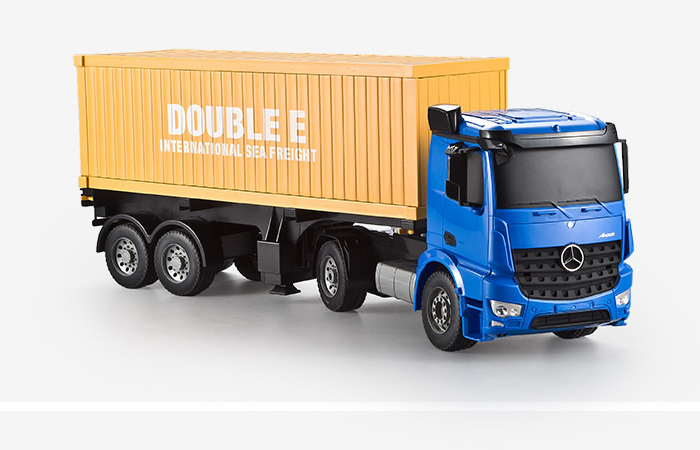 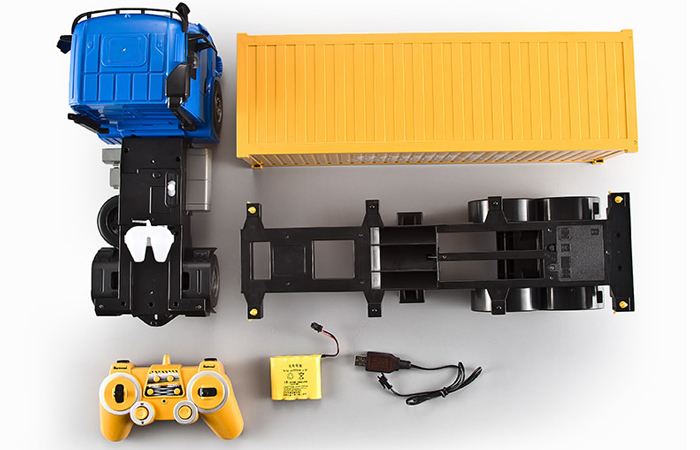 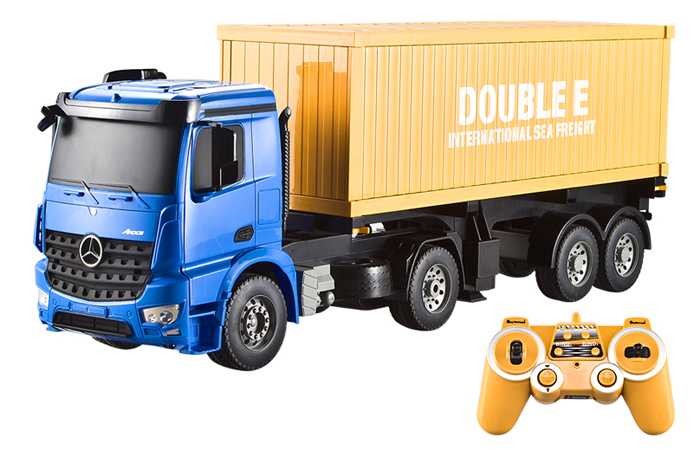 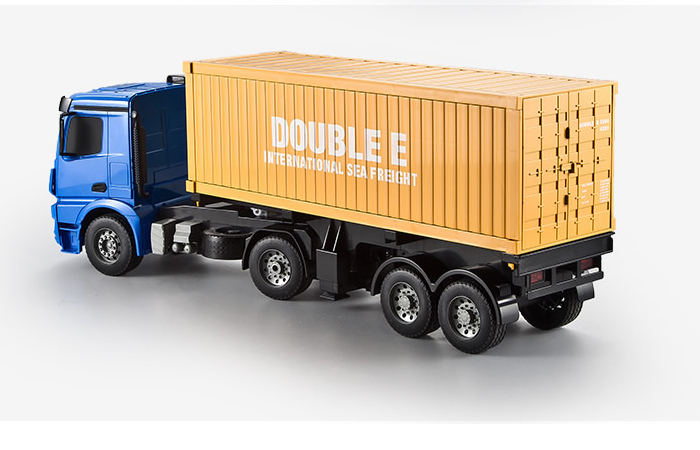 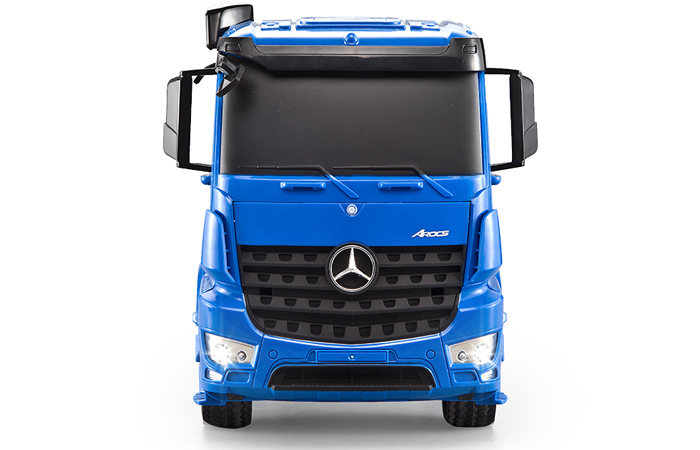 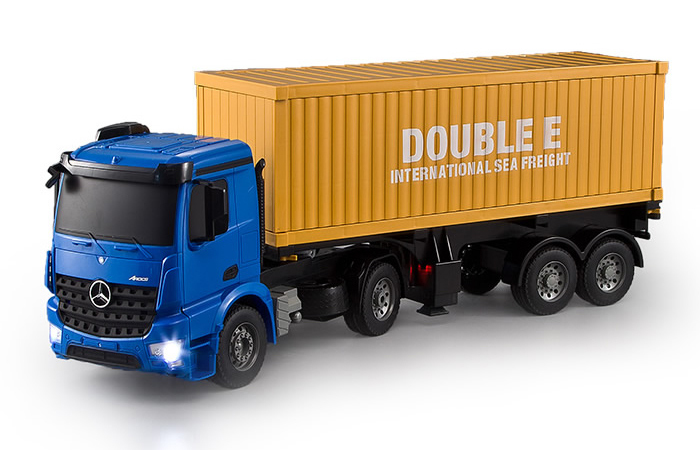 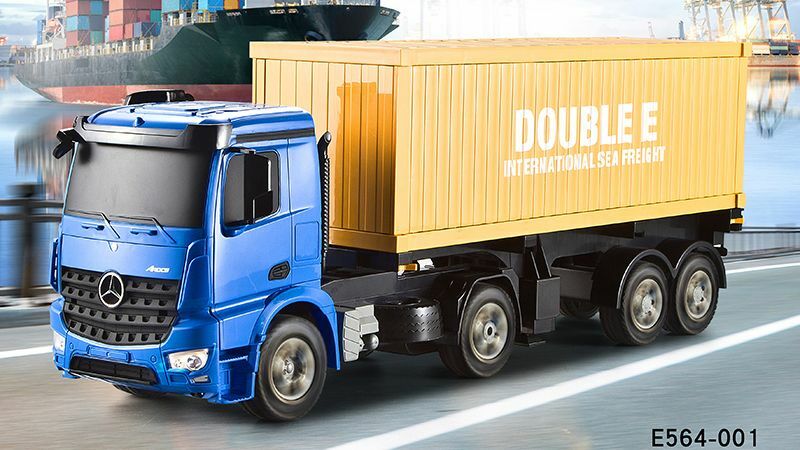 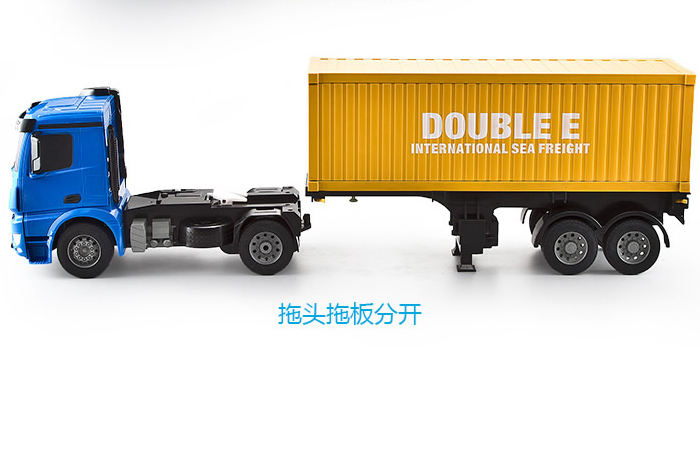 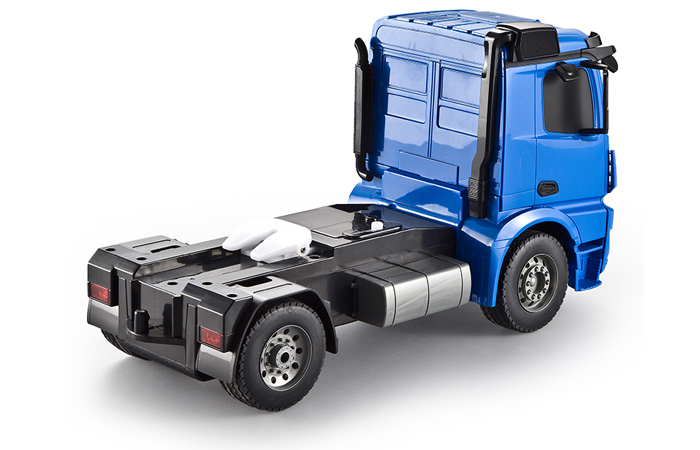 - 1 x 1:20 Scale RC Mercedes-Benz Arocs Container Truck.